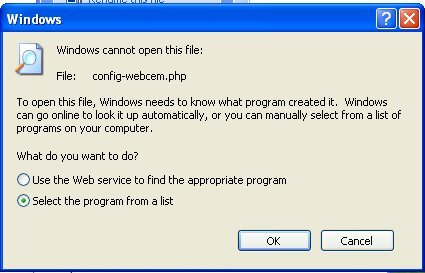 In the websites folder create a folder named Some_Obituary_or_Memory_Card_Name_Set. In the Some_Obituary_or_Memory_Card_Name_Set folder create a folder named IMAGES. 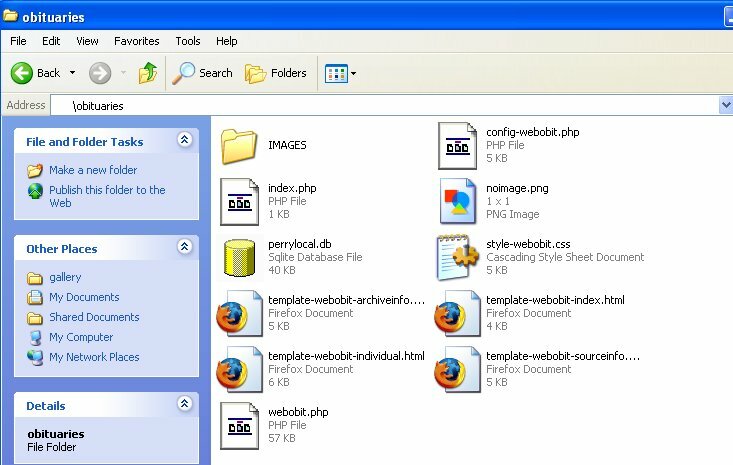 In the websites folder create a folder named obituaries. In the obituaries folder create a folder named Some_Obituary_or_Memory_Card_Name_Set-1 . In the SomeObituaryName-Set-1 folder create a folder named IMAGES. In the obituaries folder create a folder named Some_Obituary_or_Memory_Card_Name_Set-2 . In the Some_Obituary_or_Memory_Card_Name_Set-2 folder create a folder named images. Repeat steps 4 & 5 for each additional database set. 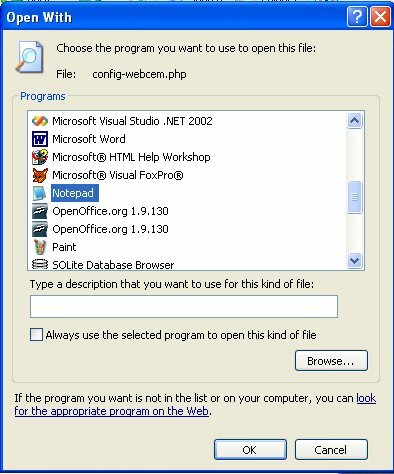 Copy the database to the Some_Obituary_or_Memory_Card_Name_Set Name Folder. In the obituary's IMAGES folder copy the images to the newly created IMAGES folder that was created in Step 2. Repeat this step for each obituary database set. 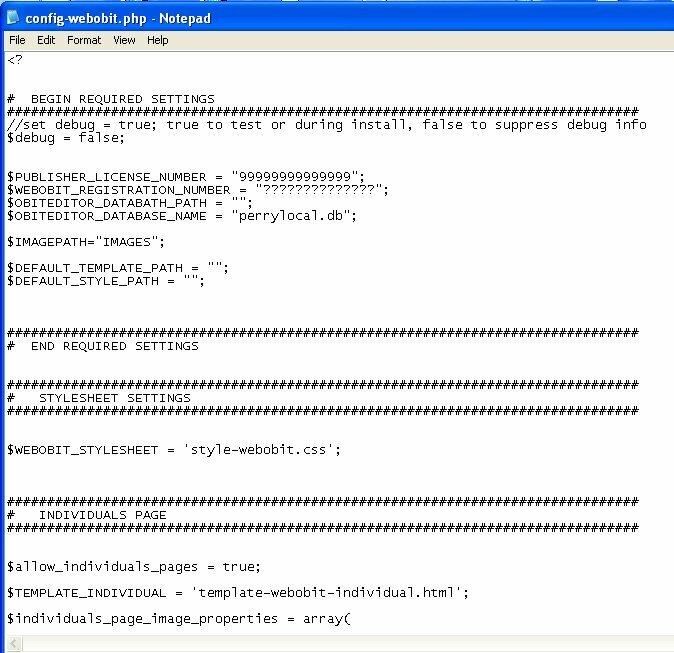 Open the config file double clicking on webobit.php.